I love me some chewy cookies. I also love me some lemon. Naturally, the two should go together. Don't you think? 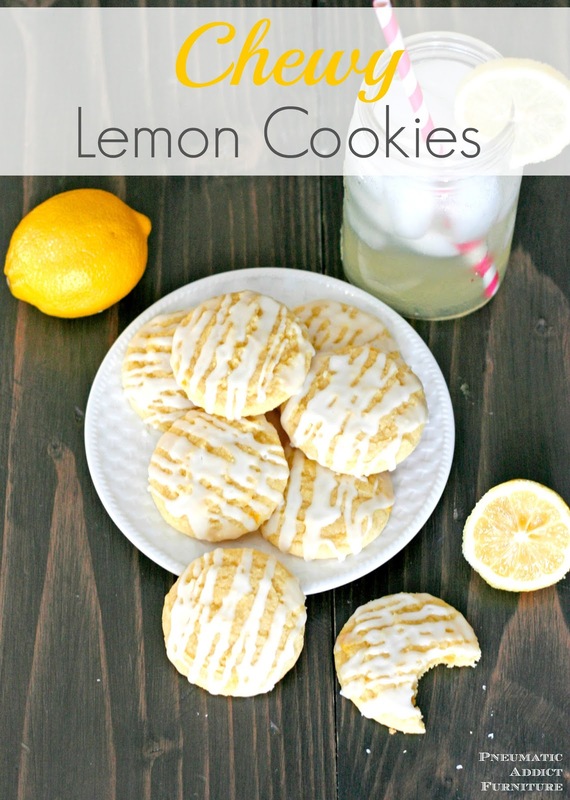 I came up with this recipe after being disappointed by a few other lemon cookie recipes. I like my lemon flavor bright and tangy. I could hardly taste lemon in the other cookies. The magic components are lemon extract and a simple lemon glaze drizzled over the top. These cookies are addictive! The moist, chewy texture had me coming back for more. 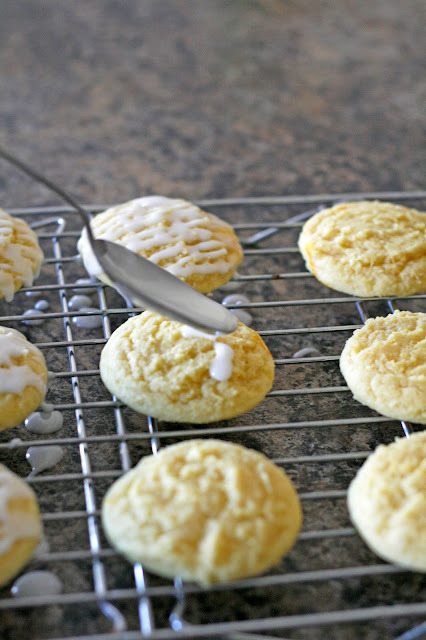 If you like mellow, subtle flavored lemon cookies, these aren't for you. 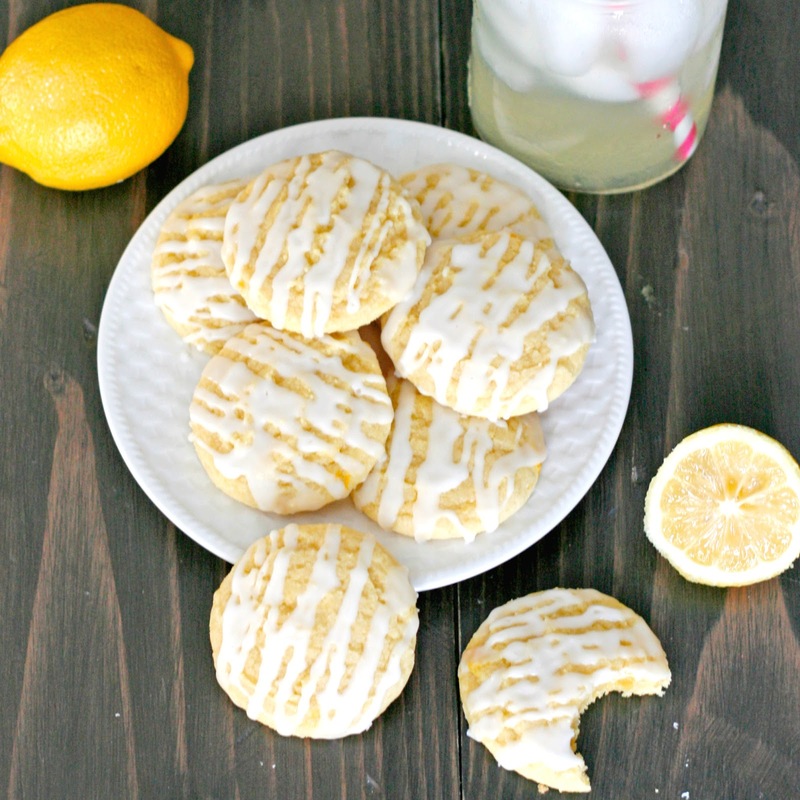 If you like the taste of fresh lemonade, then you will love this recipe! In a medium sized bowl, sift together flour, salt, baking powder and baking soda. Set aside. 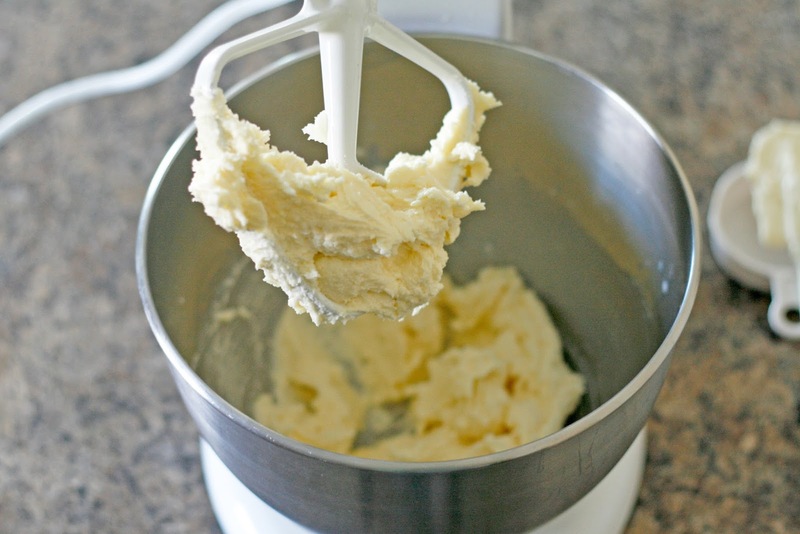 Using a hand or stand-up mixer. Cream together butter and sugar. 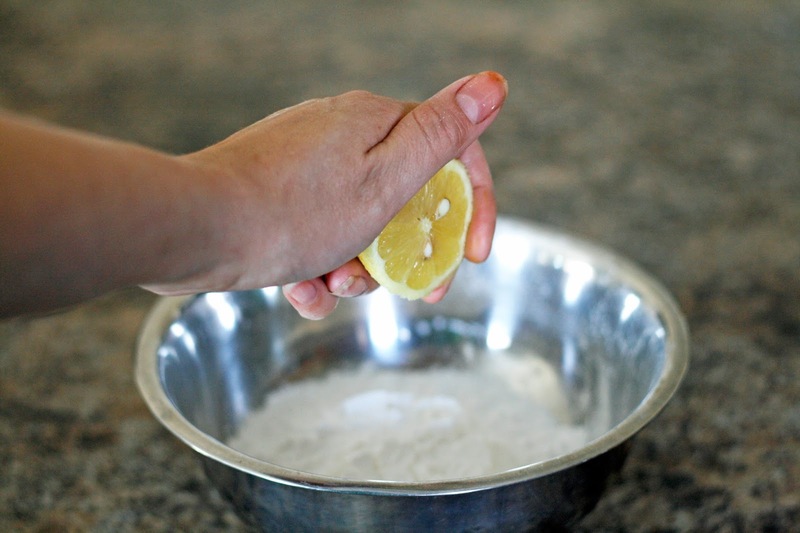 Add egg, lemon zest, lemon juice, and lemon extract. Beat until light and fluffy. 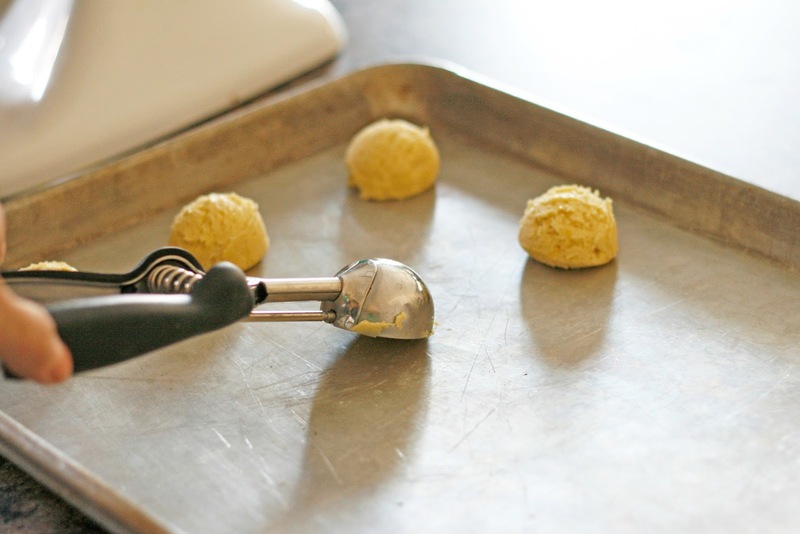 Place scoops or 1 1/2" balls of dough onto ungreased cookie sheets and bake for 9-10 minutes. The bottoms of the cookies should just begin to brown. Allow to cool completely. 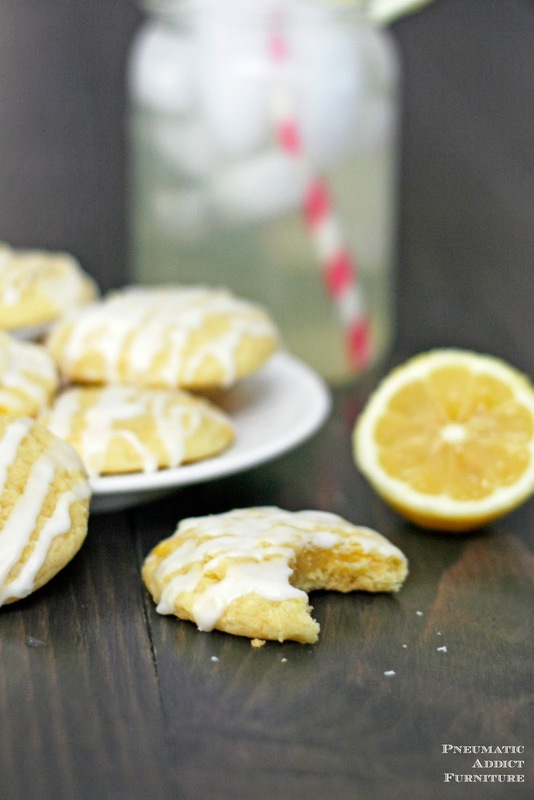 While cookies cool, mix up lemon glaze. In medium sized bowl. Whisk powdered sugar and lemon juice. Mixture will be thick. Drizzle glaze over the tops of cookies and enjoy! Oh my gosh; you're killing me those look so good! Yum!